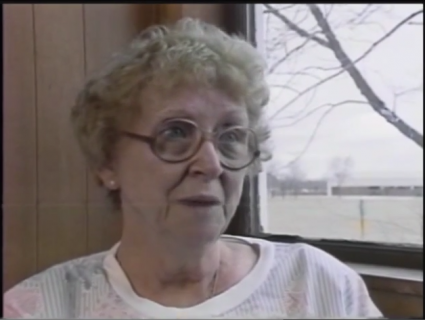 This video profiles a woman who was married to an abusive husband for 45 years. She had five children who were also routinely abused by the husband. She left her husband three times when the children were small only to return because of financial need. She kept hoping he would mellow as he got older, but finally left him again at age 61 only to soon return again because of health problems. She died at age 63 without ever achieving the peaceful life she longed for.